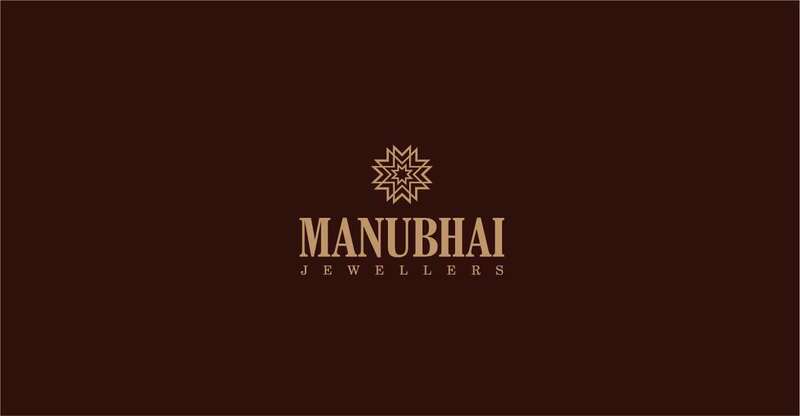 Manubhai Jewellers, established in 1993, is emerging as an iconic Jewellery store in the western suburbs of Mumbai. 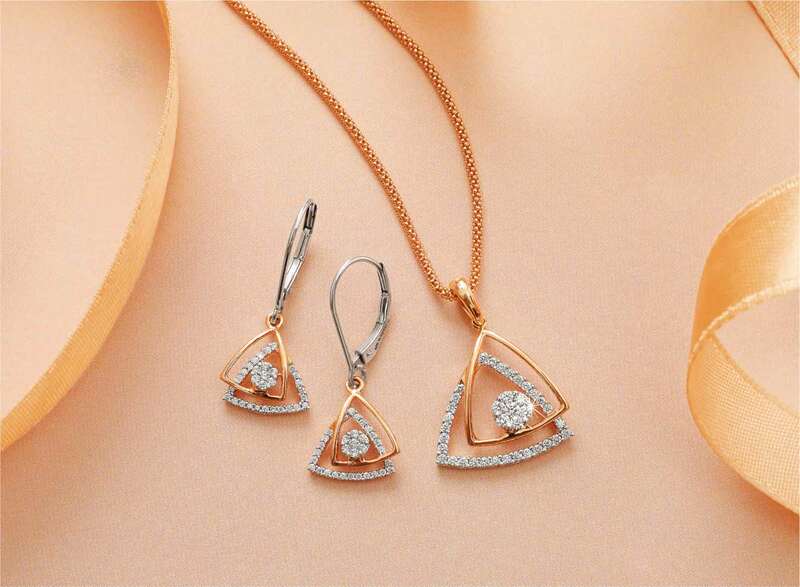 They have been relentlessly proving their uniqueness through innovative Jewellery designs and consistency. Envisaging the concept of magnificent Jewellery masterpieces which are worthy of being treasured and handed down through the generations, Scribbles has provided invaluable insights to the brand through its two year old brand building partnership which has included many creative and highly effective sales and marketing initiatives. 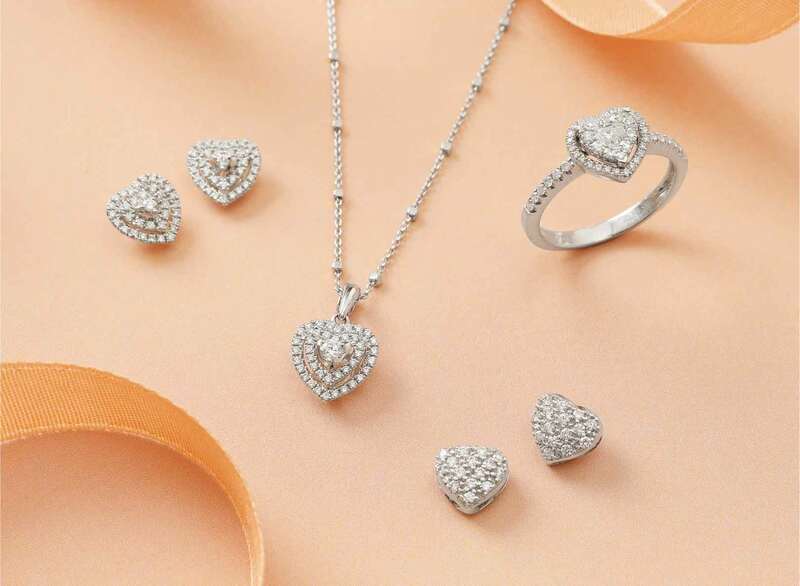 Manubhai Jewellers has become a well established and much admired brand today due to its innate expertise in the Jewelery arena and the relentless efforts of scribbles.